Expand search to view more listings in and around Sherman Oaks. See more offices in and around Sherman Oaks. 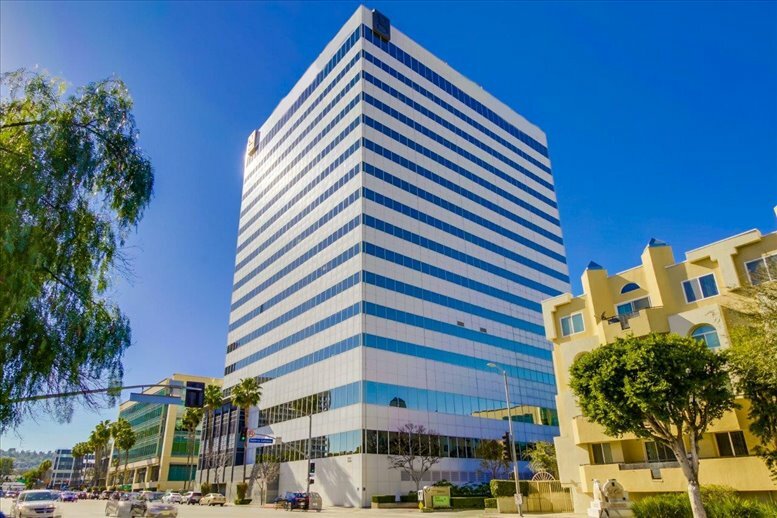 Offices.net has 3 offices available for rent in Sherman Oaks, ready for you to move in and get started working on your terms. 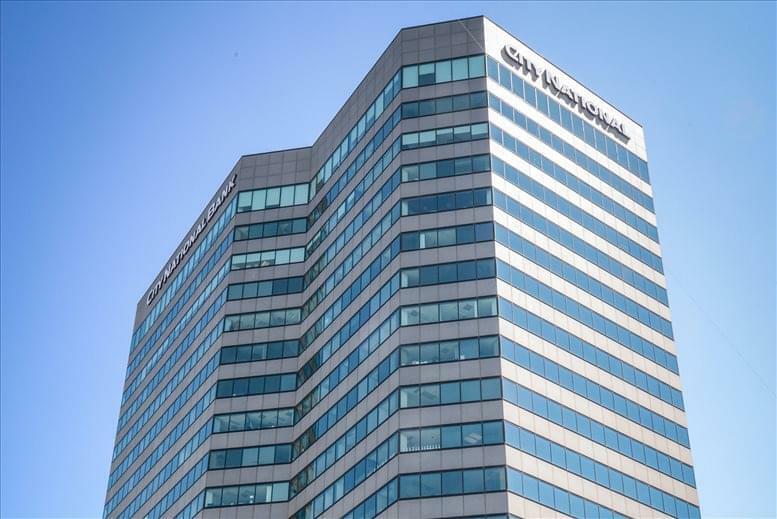 The office suites, shared offices and coworking spaces we offer in and around the city allow you do business in a sought-after location from professional office space without the overheads and long-term commitments of commercial real estate leases. Sherman Oaks has an economy which is based on agriculture, financial services and retail. The area is relatively urbanised when compared to its neighbouring San Fernando Valley and is considered to be a hub for business, shopping and regional transportation. 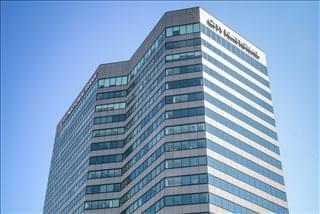 Sherman Oaks is home to many financial corporations, including brokerage houses and banking facilities. Sunkist Growers, one of the country's largest agricultural cooperatives, has its headquarters based in the city. The city also has a developed infrastructure and transportation network making it easily accessible both nationally and internationally. Sherman Oaks is a first choice for anyone looking to open up new businesses or relocate their existing ones. Finding the ideal location which allows you to grow and also to develop the right network of connections is both a challenge and an opportunity. Many companies choose flexible office solutions, which afford them the freedom to expand or contract depending on their requirements. Many of the business centers listed on Offices.net come inclusive of an outstanding array of support services consisting of dedicated front desk reception and building security, conference suites and lounge areas, dining facilities and break out areas. On top of this, most of the office buildings also include high speed internet and network wiring, car parking spaces, 24 hour access and onsite IT support staff. 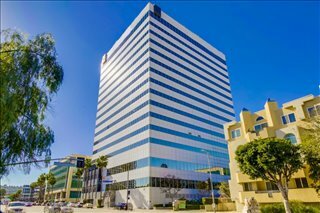 Pick any of the offices or executive office suites in Sherman Oaks listed above. All of the office space listed on Offices.net is in an excellent location, and is available for rent on flexible terms. We have an impressive selection of prime office space in other California locations, all available on flexible terms to suit your business needs. For all your office requirements, contact us using the form or phone number above.